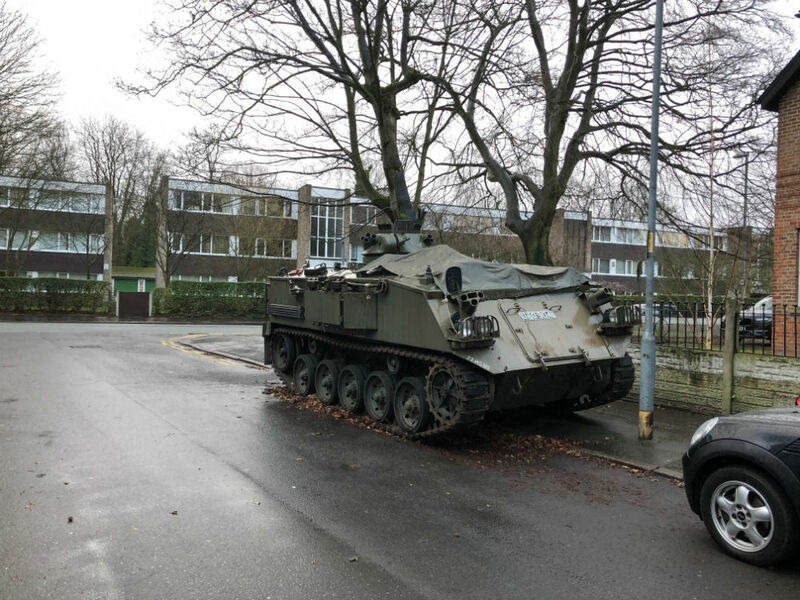 RESIDENTS of a Manchester suburb have complained about parking problems and hazards caused – by a tank. The 15-tonne FV432 has been parked on a street in West Didsbury for four months. The former British Army vehicle has been treated as if it was a car because the owner pays road tax. But complaints have flooded in to local councillor David Ellison who has raised the matter with roads chiefs to see if they can have the monster removed. The tank – or, more accurately, armoured personnel carrier (APC) – is parked on the corner of Old Lansdowne road and Lapwing Lane. Councillor Ellison shared a picture on his Facebook page with the caption: “A number of people have been to me with their concerns over the tank that has been parked for many months now. Speaking today (Tues) he said: “It has been there for three to four months now. At first the residents thought it was joke but now it isn’t and they are not happy about it. 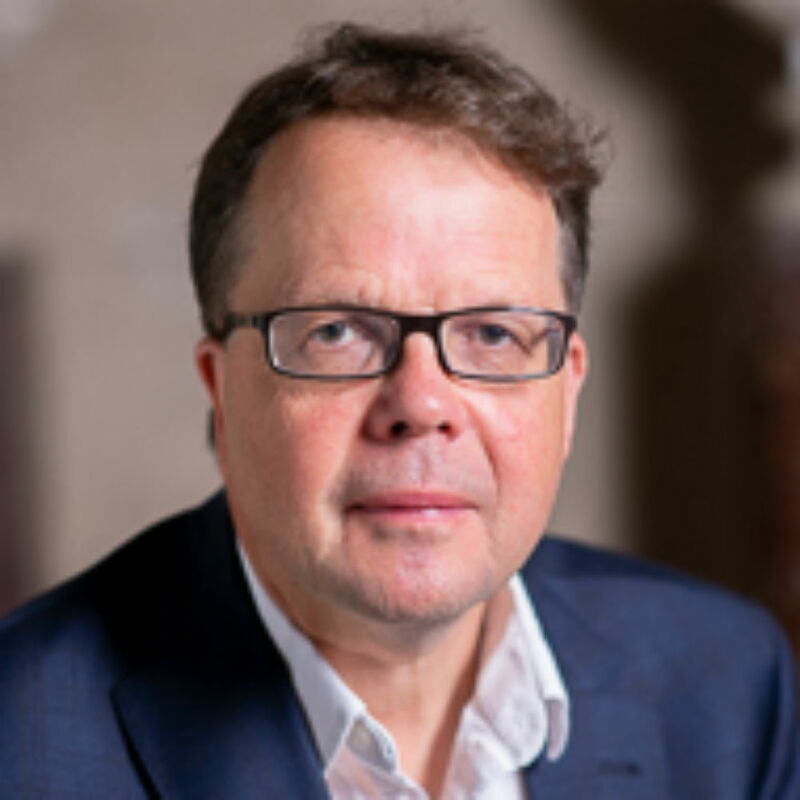 Cllr Ellison said the police are aware of the APC but can’t do anything as the owner, Steve Stimpson, has a suitable driving licence and road tax for the vehicle. He added: “It isn’t really clear if it is legal for a tank to be parked on the road. It is a grey area around where a track vehicle can park. “If everyone had a tank no one would get down the road. It is quite serious as there is a problem with parking in the area, which pushing people out. “The tank is a hazard as school children have to walk past it and people with prams. The residents just don’t want it anymore. He added: “I don’t agree with them you cannot park a tank across a pavement and think it is safe. The “tank” in question was phased out in 2005 and can be bought for anything from £1,000 – £22,000. The vehicle has a top speed of 32mph and a main armament that can include a machine gun. The vehicles, used on active service in Afghanistan, can carry up to 10 troops. Next articleHow A Fitness Routine Can Change Your Life?